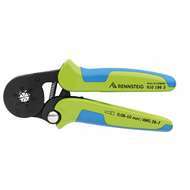 Rennsteig is a subsidiary of the renowned KNIPEX-WERK C and are known for their innovative tools. 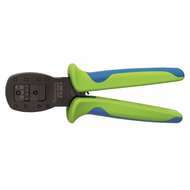 Heamar are the Master UK Distributor for Rennsteig and offer a range of commercial cutting, crimping and stripping tools available to buy online. 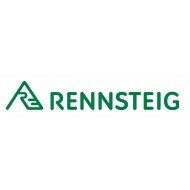 We are able to source all Rennsteig products so if you can't find what you are looking for on our website please contact us. It is important that the right tool is used to ensure the correct usage and to prolong the life of the tool. For this reason we provide a free wire evaluation service and can identify the appropriate Rennsteig tools to meet your needs.? We are also able to arrange service, repair and calibration of the tools providing the necessary certificates.